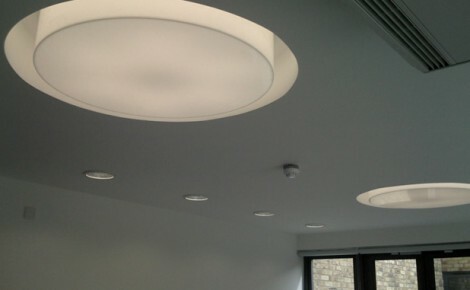 Interprove specialises in all types of interior fit out trades from dry lining to carpentry and ceilings to plastering. 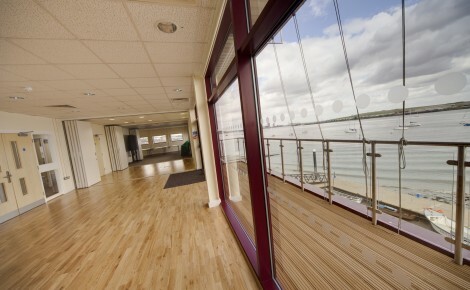 We work alongside some of the south east’s major construction companies to deliver a high quality finish, on time and within budget. 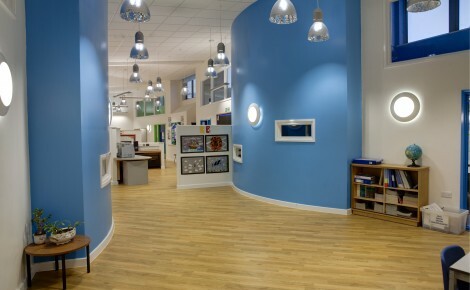 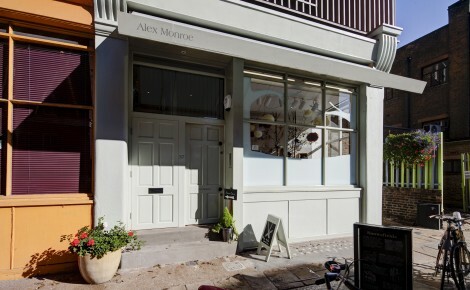 With extensive experience in schools, healthcare establishments, offices and retail, Interprove work closely with the business owners and developers to deliver superior commercial refurbishments, alterations and fit outs.